Our Pest Control Officers are registered with the Department of Agriculture and are highly trained to identify current and potential threats. Our programmes include the use of foggers, internal and external bait stations, UV lights, glue dots and residual sprays. 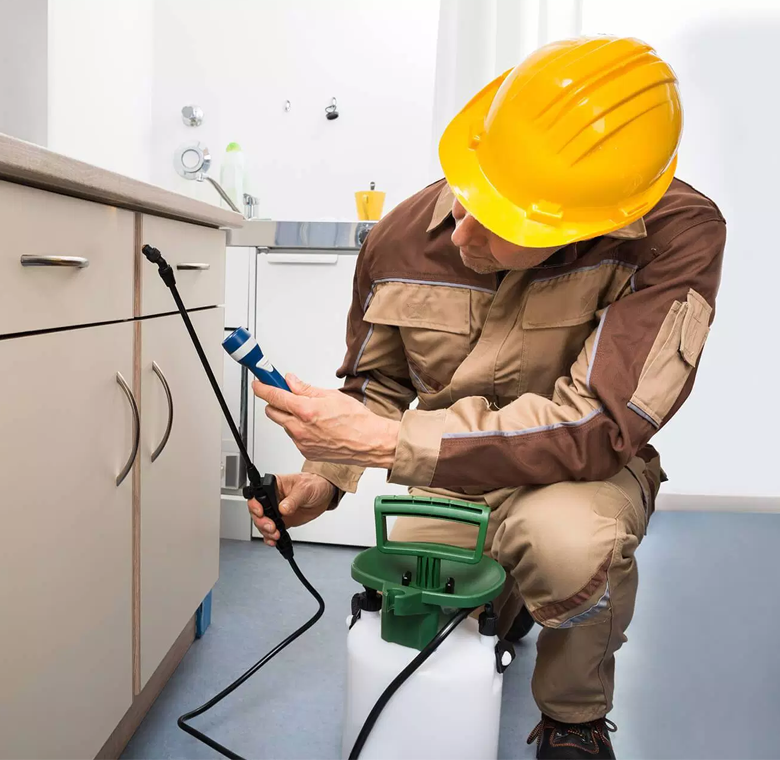 We are also registered and certified through SAPCA (South African Pest Control Association) and uphold the requirements and ethical values thereof.